a trip to ejoy would make a normal school day unforgettable. enjoy a day filled with fun and adventure at ejoy. Ejoy is a place for the whole family to gather and enjoy a great quality time , visit us with your family and create the most amazing memories. All the new amazing counter games are available only at ejoy , be the first one to try them. You can leave your kids with our trustful employees at ejoy and come back to pick them up whenever you want. visit us at ejoy and enjoy the adventure of climbing the highest climbing wall in Kuwait. 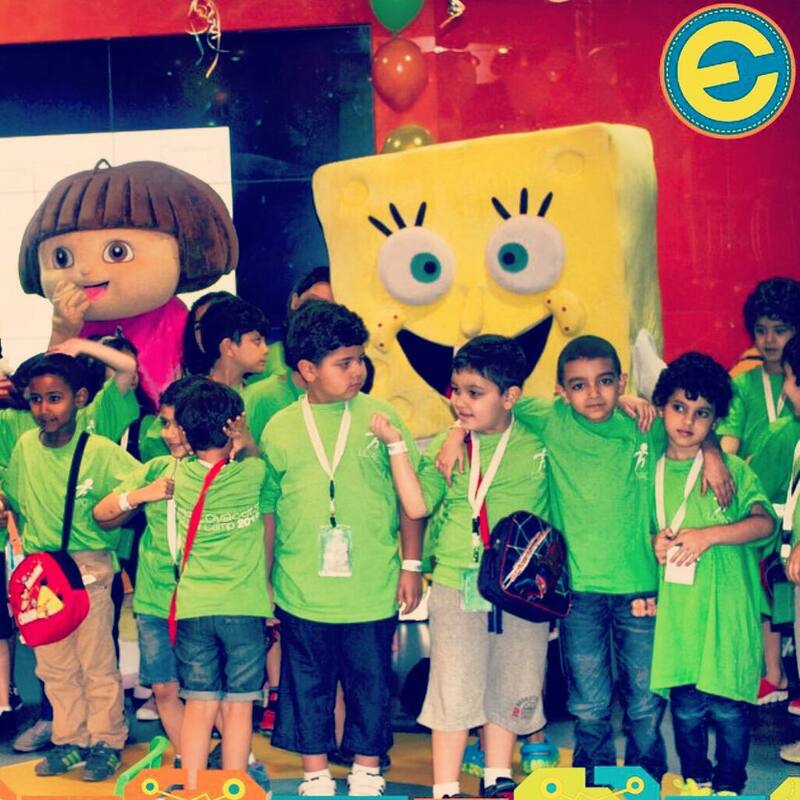 Let your kids explore a world full of fun and happiness at ejoy. Ejoy is the Safe Family Entertainment Center. The biggest climbing wall in kuwait is only available at ejoy. 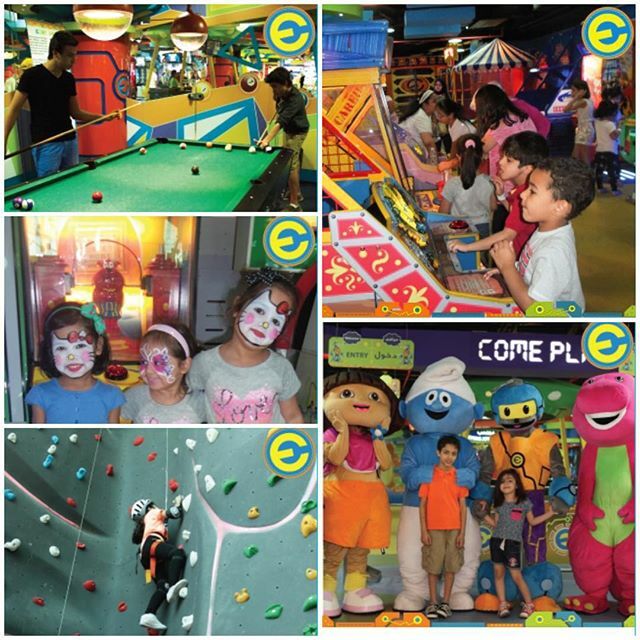 Going out in Kuwait can be a fun-filled experience for the entire family. But the question often arises of where to enjoy & eat in a remarkable place, particularly when getting out with young children who are picky eaters or easily bored then you should check out our great Safe Family Entertainment Center & Its restaurant “eJoy” that is not only “kid-friendly” but “kid fun” too. For families with very little ones, eJoy Entertainment Center at eMall is just the place where mom, dad, and kids can enjoy a nice time and meal together. eJoy picks range from sit-down and food court-style restaurant to themed entertainment center, the clean interior and soft decoration give the center a relaxed, intimate atmosphere, the plenty of arcade and video games the playground with the greatest prize counter ever plus the highest contemporary climbing wall in Kuwait where all family members has the choice for great time and experience. Best of all, eJoy restaurant offer a rich menu with a big range of international food & sweet choices; Also eJoy has diaper changing stations in the restroom; so we’re sure you’ll find eJoy the place to add to your visit experience no matter what ages your kids are. 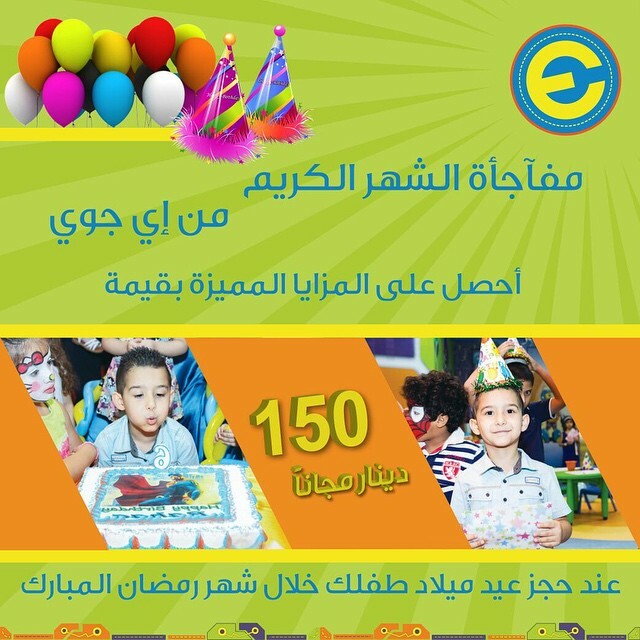 Make your children feel extra special by throwing them an awesome birthday party at ejoy , we will always do our best to give them great everlasting memory , we provide different birthday packages that suits all tastes so what are you waiting for. You can leave your children with our trustful employees to watch over them while you finish your shopping trip or your gym session , and come back to pick them up when ever you're ready. 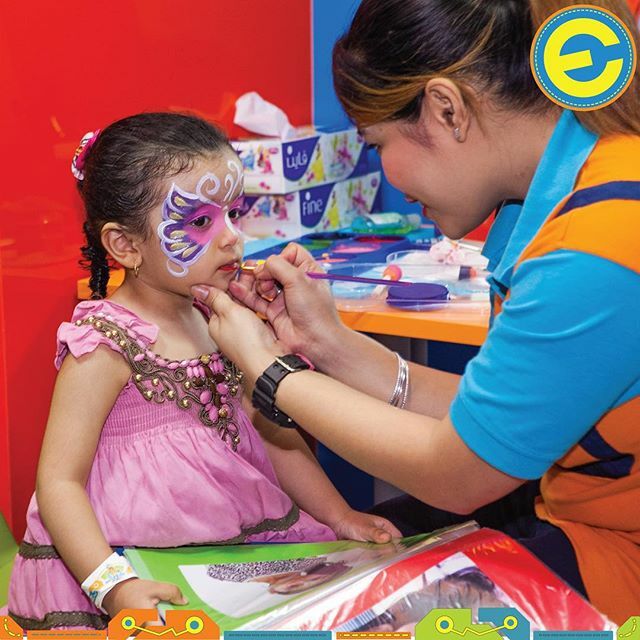 Face painting is available daily at ejoy. We can make your kids happy by having their favorite character painted on their faces. 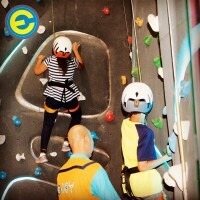 The biggest climbing wall in kuwait is only available at ejoy. so why don't you visit us with your kids and let them enjoy this amazing climbing experience under the direction and protection of our trustful employees. After all the fun you get at ejoy you might get a little hungry , but don't worry about that , you can enjoy a delicious meal or snack at our very own resturant called lite bites , not only that , you can even exchange your points from your ejoy card with food. 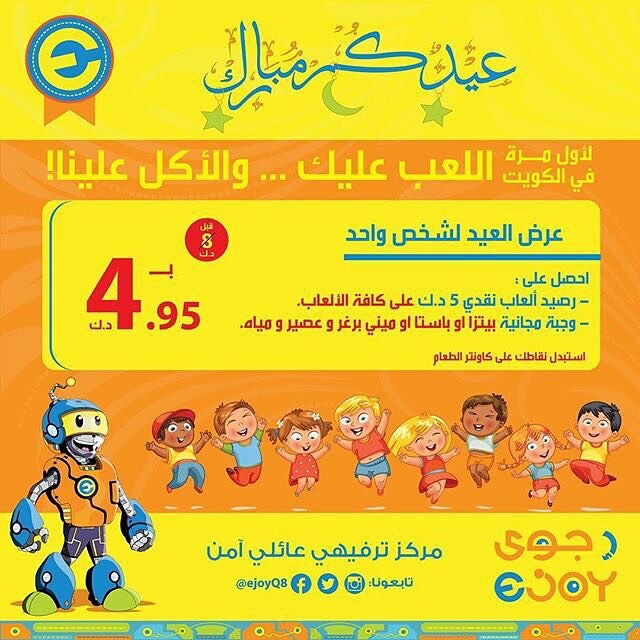 You can now bring your kids to meet their favorit cartoon charcaters at ejoy , every day from 7 pm to 9 pm , think about the happiness you can give to your kids when they meet their favorit cartoon charcaters in person. 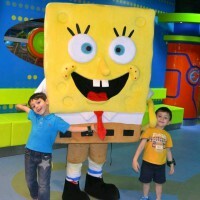 Said they would rate our ejoy as "Excellent"
Said "ejoy make happy to their kids"
Said "Would like to visit every weekend"
At Ejoy you can celebrate your kids birthday Party and create happy unforgettable memories with us. Enjoy the best birthday ever at ejoy and make your kid feel extra special with an extra awesome party at ejoy. 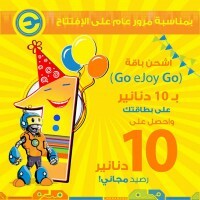 To spend an unforgettable weekend you must bring your kids to ejoy. Kids can meet their favorite character at ejoy daily and have the best time ever. 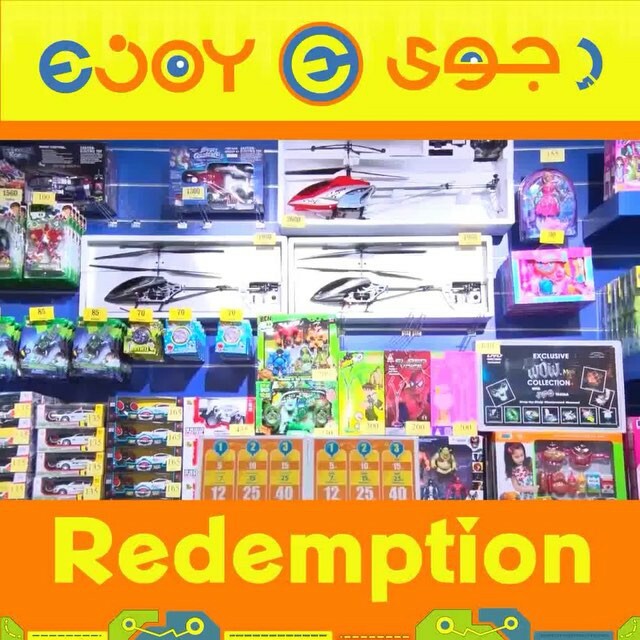 weather you want to celebrate your birthday , or you just want to spend your weekend playing your favorite games ejoy is always the answer , visit us today and enjoy all our amazing games , wonderful offers and awesome prizes. what kind of food do you provide at your restaurant " lite bites" ? We provide delicious meals that suits all the members of the family , like hot dog , pizza and hamburger meals , we also provide a selection of amazing snacks like baked and fried potatoes , and last but not least our delightful desserts and smothies. are the games at ejoy suitable for toddlers ? there is a selection of games that are suitable specially for toddlers , plus there is a special playing area where your toddlers can play safely under the direction and protection of our employees. what kind of games do you provide at ejoy? We provide a huge selection of arcade games , a climbing wall , a todlers playing area and a lot more. can i leave my kids alone at ejoy ? yes of course you can leave your kids with one of our trustful employees , and come back to pick them up when ever your ready. what are the opening hours at ejoy ? the opening hours are from 10 am to 11 pm. 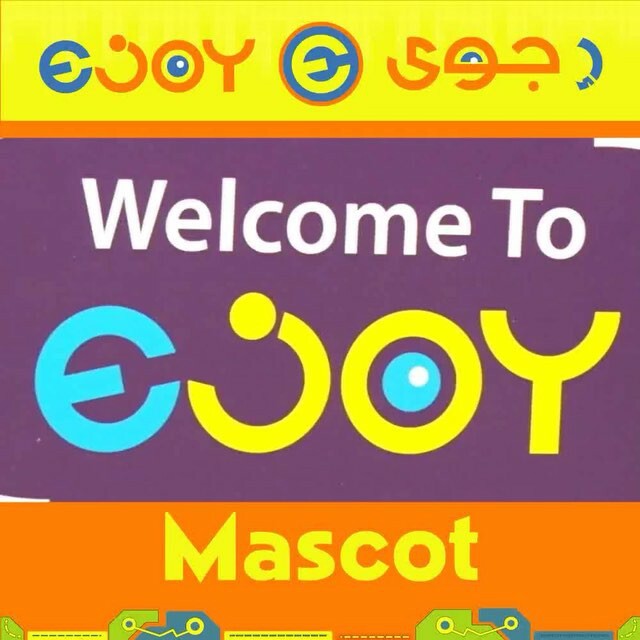 when can i meet ejoy mascots ? you can meet them daily from 7 pm to 9 pm. 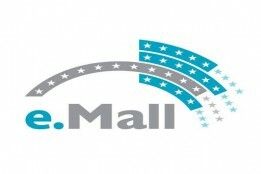 Does ejoy offer discounts or coupons? ejoy does occasionally offer some discount, and the best way to find out about them is to contact us or visit our website, where we post all the latest news including offers . Please call us on 67011086 or you can contact to us on our official website ,we will be happy to assist you, if availability is given for the requested period. 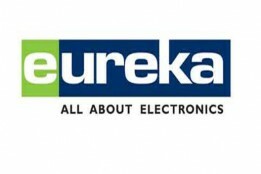 Is Face Paining available daily at ejoy? congratiolations to our awesome winners at our second play station content , best of luck for all the other partecipints , if you wanna be a part of our next contest then stay tuned . 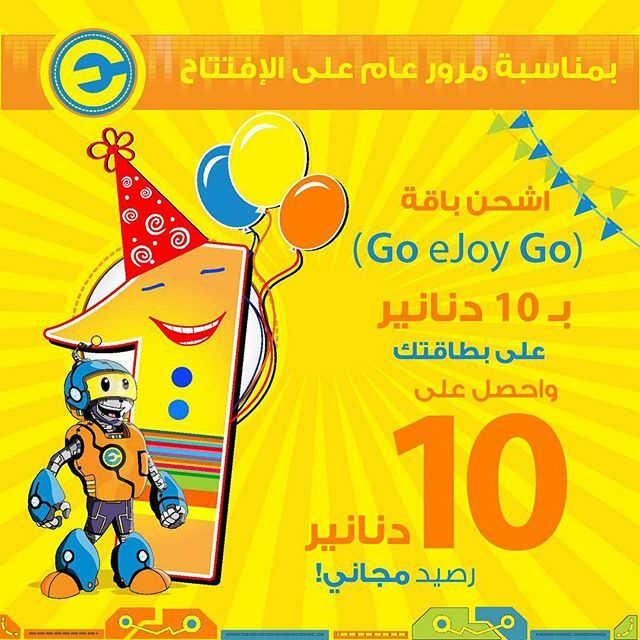 visit us to celebrate our 2nd anniversiry , and of course the celebration won't be completed without one of our special offers , charge your ejoy card with 10 kd and get an extra 10 kd for free. You can now exchange your ejoy points from your ejoy card with food , just head to our delightful resturant " lite bites " and pick your favorit snack or meal to replace it with your points. Thanks to all our amazing costumers , ejoy have celebrated this years Kuwait independance day with a heart full of joy and happiness , we hope to reapet this again next year. 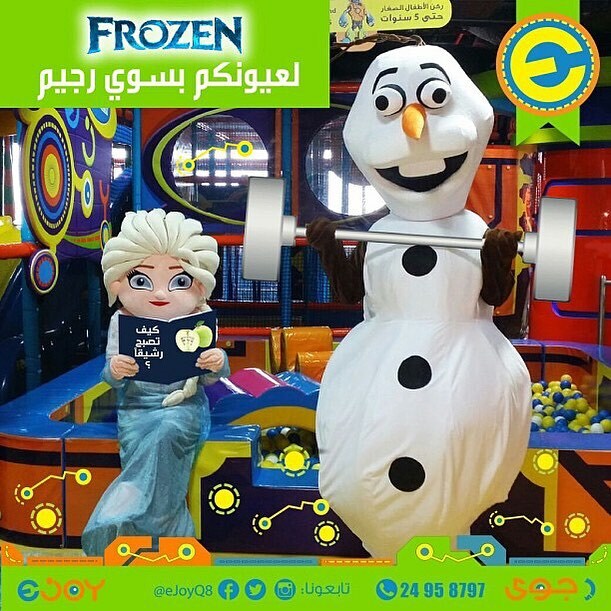 Make your children happy by showing them their favorite characters at ejoy from 7pm to 9 pm .